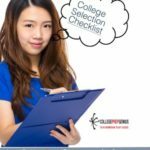 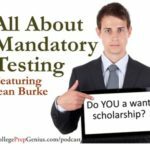 Three main career paths after high school are discussed in this podcast on selecting a career path and planning. 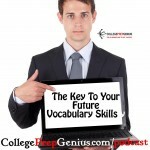 Basic degree- BA in Business you should take on another degree. 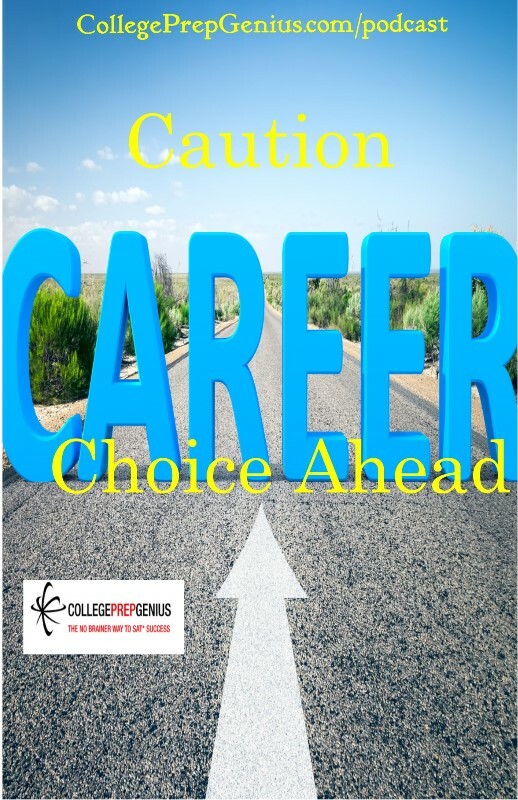 After high school may have a job lined up.